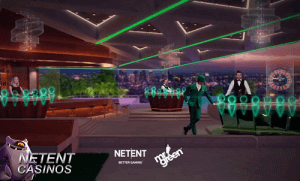 NetEnt’s newest Live Casino gaming solution was developed in collaboration with Mr Green and you can now enjoy this fully immersive 3-D live casino experience with a chance to win a share of a €10,000 prize pool. 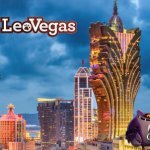 This Live Casino promotion runs until 24th July and all you have to do is to play on any NetEnt Live Beyond Casino table. 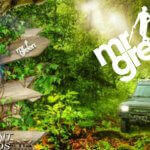 For every €10 you wager, you will earn a ticket to Mr Green’s Live Casino Draw with prizes up to €2250. 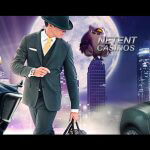 Ever since Live Casino gaming came into the picture, NetEnt has been driving the live casino market with its innovating Live Casino products and Live Beyond Live is one them. This 3-D live casino gaming solution was developed in collaboration with Mr Green, hence it’s exclusively available at Mr Green Casino. This 3D Live Casino experience adds provides players with an interactive and social Live Casino environment, a totally new and full casino experience on mobile whether playing on the move or from home. This digital Live Casino experience can’t be missed by any player appreciating Live Casino gaming. Enjoy the multiple Live Beyond Casino tables, additional cameras and angles, immersive UX and visibility of the action on other tables, and right now, enjoy the Live Beyond Live Promotion including a €10,000 prize pool that will be divided through a Live Draw taking place on the 25th of July while tickets can be earned until Tuesday 24th July 23:59 CET. 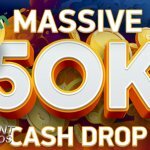 It’s time for the best Live Casino thrill available right now, time to live LIVE on the edge with a promotion of epic proportions. Play on any LIVE Beyond LIVE table between now and Tuesday 24th July. If you do so, every €10 you wager will earn you a ticket to Mr Green’s Live Draw on Wednesday 25th July. 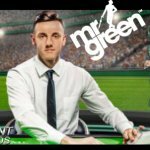 During the Live Draw, Mr Green Casino will give away €10,000 in cash prizes with all prizes being free from any wagering requirements.